If you’ve been away from flying for a while but would like to give it another go, then there’s no better time than now. The flying season is about to start, offering longer days and better weather. You probably have either an old, brown UK CAA licence or a blue JAR licence. 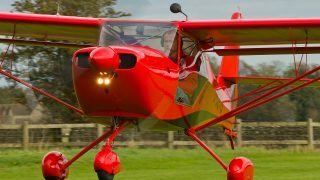 You can continue with either of those licences if you plan to fly a Permit aircraft, such as a homebuilt. 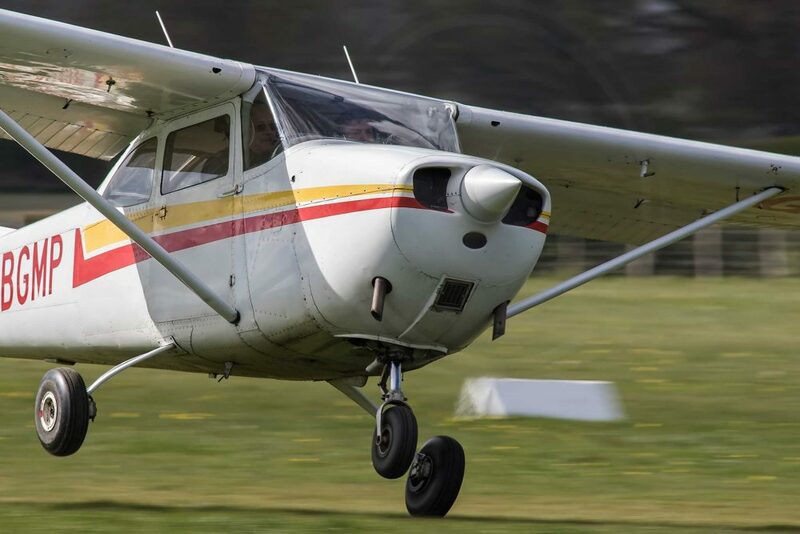 However, if you want to fly an EASA-certified aircraft, such as a Cessna C172, after 8 April 2018 you’ll need to change your licence to an EASA PPL or LAPL. The choice of which licence might depend on your ability to pass a medical. Your medical aside, the next step is to take some refresher training with a flying instructor and assess how rusty your piloting skills are. The objective is to pass a Licence Proficiency Check (LPC), a slimmed down version of the full Skills Test, and obtain an appropriate rating, such as a single-engine piston (SEP) aircraft rating.You’ll also need English Proficiency to Level 4, 5 or 6. With a freshly-minted rating, medical passed and English Proficency complete, you can then apply for an EASA licence by post or online. Hi Am Gordon , I am returning to flying after 20 years, yes .. 20 years . 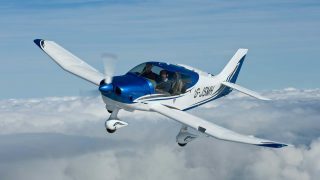 I have a life time UK PPL , I love flying and was flying for 10 years before I stopped I am really looking forward flying again I am so happy that there is so much help for pilot training on and off line and navigation apps now , And not to mention all the in cockpit footage of pilots you can follow there progress . I had to go the the flying club or phone the met office, now, its all at your finger tips .. how cool is that ? So I have now got the up to date Air Law book and enjoying catching up and refreshing my navigation skills, then it’s off to the flying club to get up to speed for my skills test. Really just can’t wait ! Great to hear Gordon! Let us know how you get on. Thank you for your reply ,I will keep you all posted.. it is just like being part of one big family. I now have my certificate of English language proficiency level 6. I was also flying with some friends at the weekend , I was like a kid in a candy store .I am going to Perth Airport to have chat and will take it there . I filled in all the forms and fees etc to the CAA for the EASA also sending copy’s of all my UK PPL life time licence for the CAA to look over .It has been a month now so i called and was told we are happy with all you sent and would me two or so . And yes I am flying the chair … !! So it is off the the flying club.